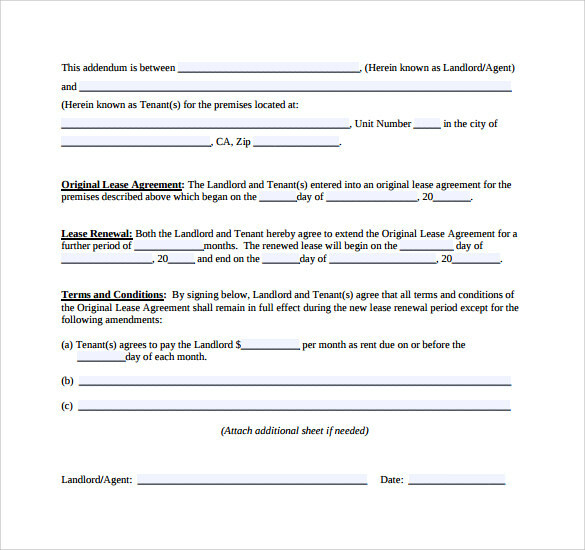 When the landlord and the tenant share an amicable relationship during the renal period, it is natural for both to look for an extended period beyond the current agreement. 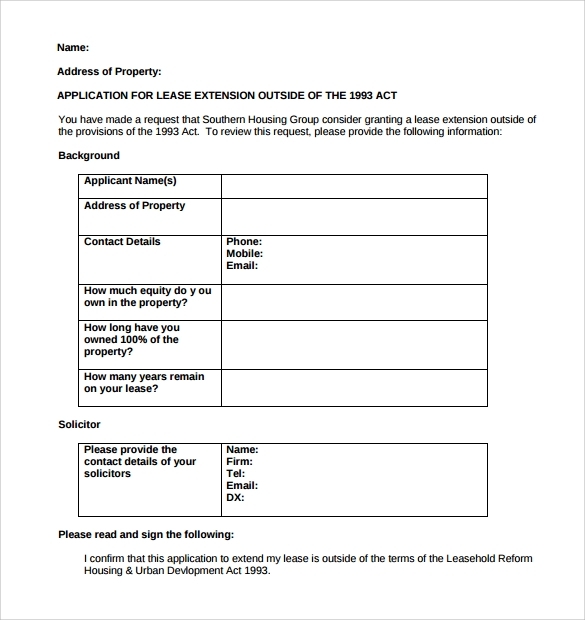 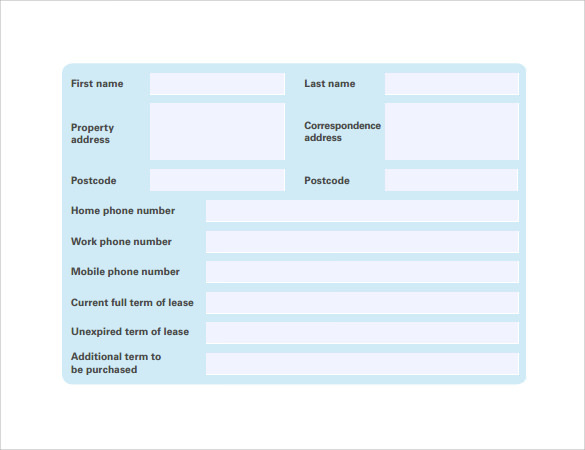 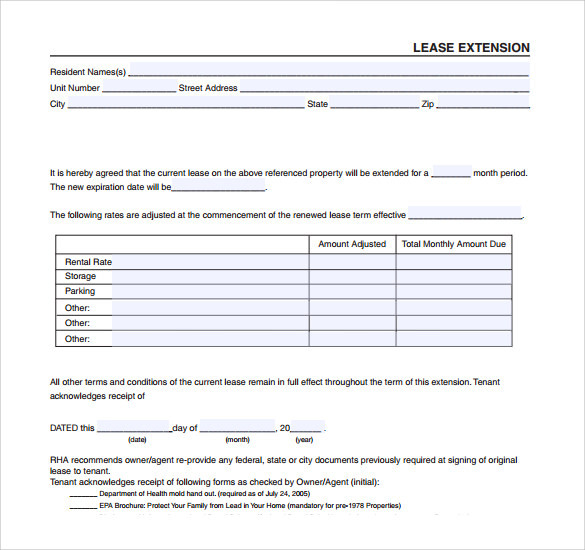 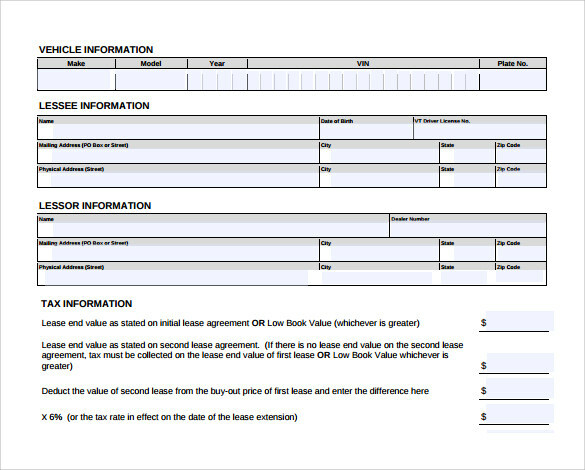 The Lease Extension Form is handy at such times because it can be used to renew the lease agreement beyond its tenure. 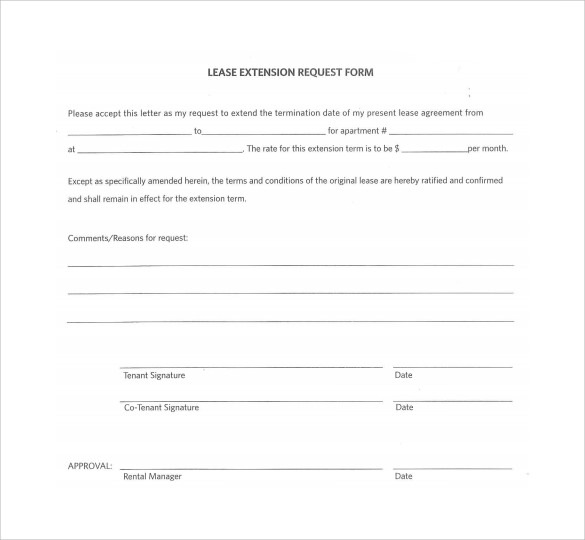 As a landlord, you may think that the current tenant is ideal and manages to pay rent on time and also does not create any issues. 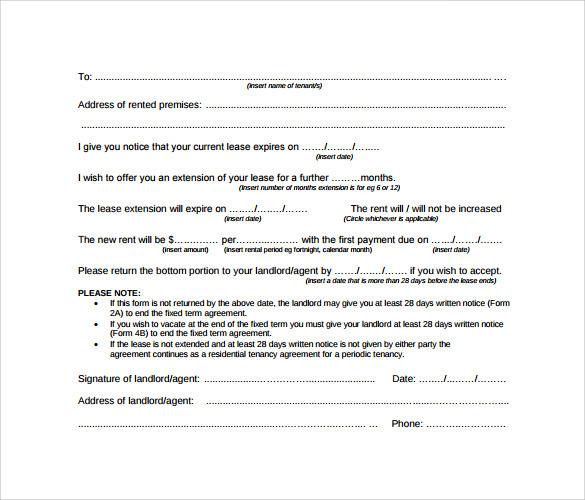 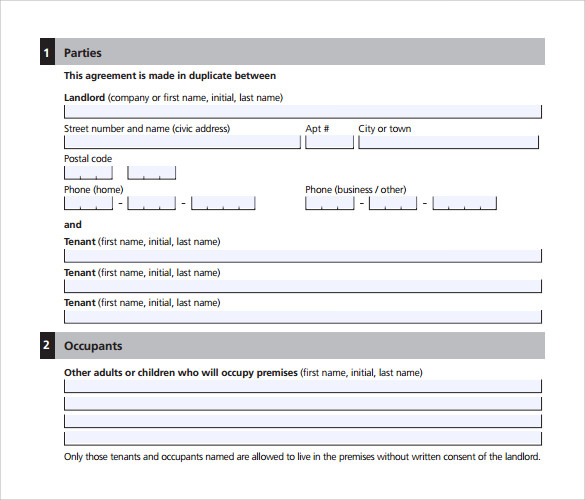 At such times it is natural to use the Lease Extension form , Rent Rebate Form to extend it before it expires. 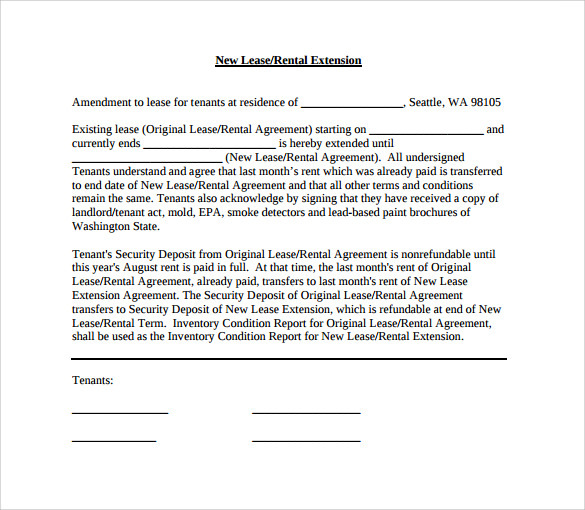 The document is free for download in Word and PDF formats.